If you travel on Metro regularly you can save money with our season tickets. Your ticket is loaded onto your Pop card. 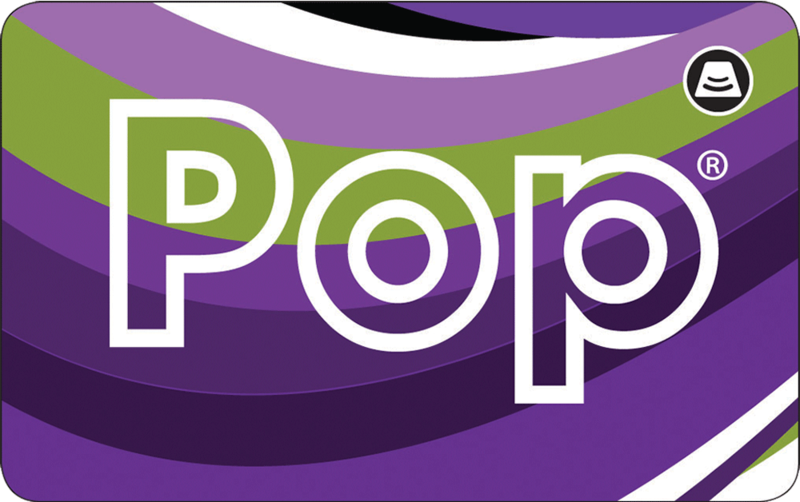 Pop Pay As You Go (PAYG) is the new way to pay for public transport in North East England. 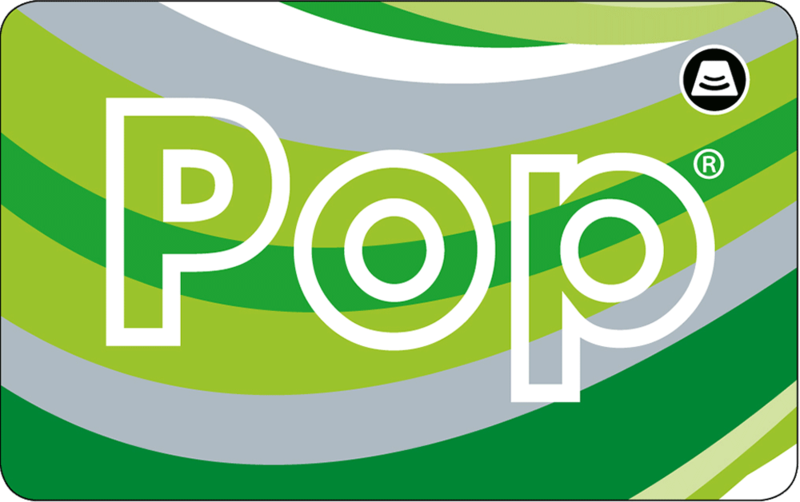 Simply top up your Pop PAYG card and use it to pay for your journeys as you make them. If your employer is part of our Corporate scheme, you can apply for a Corporate Pop card which is the most cost-effective adult annual Metro ticket available. Your ticket is loaded onto your Corporate Pop card. 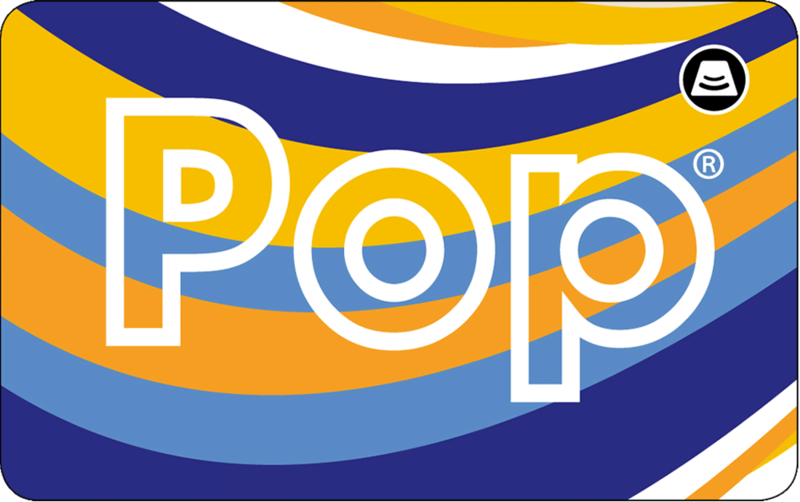 If you’re a student your Pop card entitles you to a 30% discount off the price of an adult Metro season ticket. Your ticket is loaded onto your Pop card. 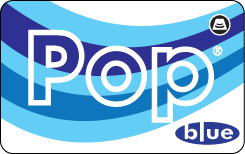 Pop blue is the brand new way to pay for your travel in North East England if you're aged 18 or under. Just load a balance onto your Pop blue card and use it to pay for journeys as you make them. 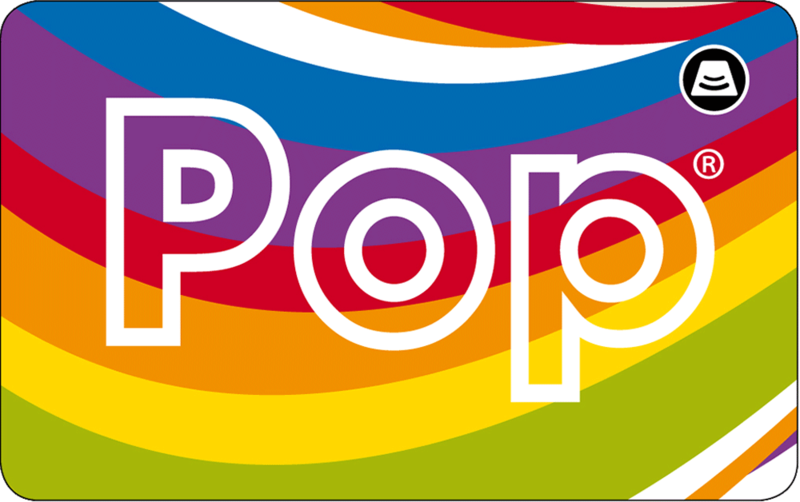 If you're aged 16-18, your Pop card entitles you to a 60% discount off the price of an adult Metro season ticket. Your ticket is loaded onto your Pop card. Your Under 16 Pop card proves that you're entitled to pay concessionary child fares.